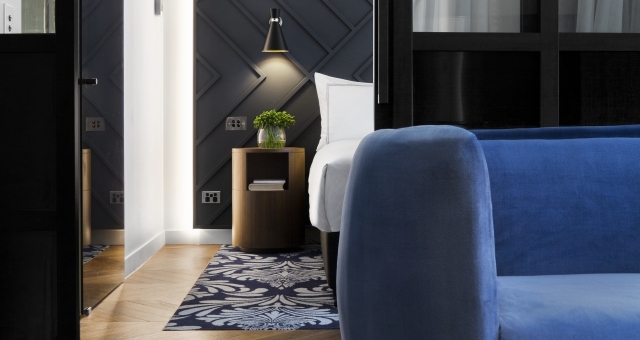 The new-build West Hotel Sydney, Curio Collection by Hilton, has opened at 65 Sussex Street. Designed by Australian Architecture firm, Fitzpatrick and Partners, with interiors by Woods Bagot, West Hotel Sydney (owned by M&L Hospitality) has its own distinct character appealing to the curious traveller seeking an authentic Sydney experience. West Hotel Sydney features 182 stylish guest rooms, including four spacious suites, a restaurant and bar, a fully equipped gym and a private meeting/dining room. The property will attribute modern classic design elements. Deep tones and marble accents with a strong botanical theme run throughout – from the open-air central garden atrium and the white waratah flower motif in the lobby to the floral-inspired carpet design in the guest rooms. The hotel will also work with a local Sydney florist to create striking, seasonal arrangements and installations. One of Hilton’s 14 brands, Curio Collection by Hilton is a global, upper upscale collection of distinctive hotels and resorts that offer guests one-of-a-kind experiences, each unique to the destination they call home. 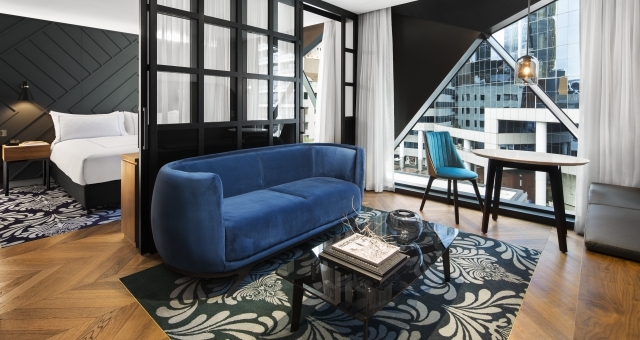 “The new West Hotel Sydney is a one-of-a-kind addition to our Australia portfolio. We are extremely pleased to once again work with M&L Hospitality on this remarkable new hotel project,” said, Hilton’s Senior Vice President, Development – Asia and Australasia, Guy Phillips. 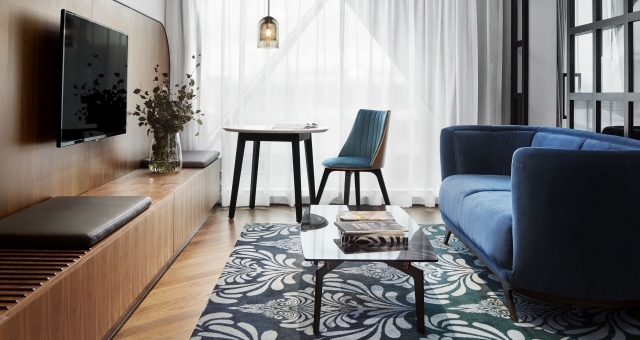 The West Hotel Sydney joins 16 hotels open and under development in Australia, including one, which is already managed on behalf of M&L Hospitality. “M&L Hospitality is delighted to be expanding its relationship with Hilton with the signing of West Hotel, as part of Curio Collection by Hilton,” said M&L Hospitality CEO, Neil Maxwell.